This past summer I sat down to write 70,000 words about a three-month backpacking trip I’d taken in Central America in early 2008. I soon found that while it was easy to remember the things we’d done (there was a travel blog, a travel journal, a well-thumbed copy of the Lonely Planet’s Central America on a Shoestring to refer to, a best friend to double-check with and a thousand photos to help jog my memory), I found myself struggling to recall—and so, recreate—exactly how I’d felt. I turned to music for help. There were songs we listened to while on the road that would’ve been obvious choices for memory-jogging, but I wasn’t trying to go back in time. (And I also find music with lyrics fatally distracting while writing.) What I was really trying to do was to create an authentic mood in the present similar to the mood I’d been in back then, that would enable me to write about the trip’s events with a depth of feeling that the passage of time might have otherwise made shallow. And I found the perfect soundtrack—or soundtracks, rather. When you need music to help conjure up a specific feeling (and conjure it up quick), for me, there’s one obvious place to turn: movie soundtracks, which have been written to serve just that purpose. 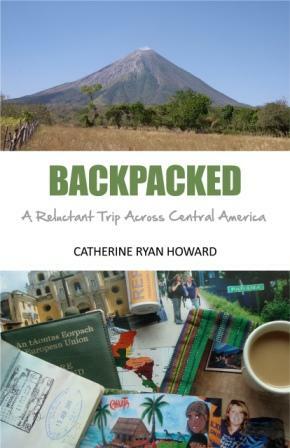 I’m not exactly your typical backpacking gal (or even her third cousin twice removed) as the book’s title—Backpacked: A Reluctant Trip Across Central America—suggests. For the first month I had to bite back a growing desire to pick up my backpack and go home, and an anxiety about the fact that I hadn’t yet. This all changed when, quite by chance, I got to ride in the back of pick-up truck through the stunning highlands of Honduras where I realised how lucky I was to be experiencing such a thing. To help bring back that feeling of pure joy and sudden elation, I listened to Gumption, a piece by Hans Zimmer from The Holiday soundtrack. For those thirty minutes, I constantly reminded myself that I was backpacking. That I was in Central America. That I was in Honduras. That I was in the back of a pick-up truck, headed to a Las Vegas that didn’t have a strip, cl imbing up a mountain covered in luscious tropical forest and while enjoying an uninterrupted view of the countryside that expanded with every turn of the wheel. And I recognised what a privilege it was to experience such a thing, and I could forever consider myself lucky to have done it. I thought, I am so lucky that I’m here. I’m so glad I came. This was a fantastic idea. Me, the five-star hotel devotee. The only true fear I felt during our trip was when for a reason that is still a mystery to us, a bus we were travelling on got mobbed near the Honduran-Nicaraguan border. In the midst of it, our backpacks were stolen from the roof rack. It was hard to write this scene while preserving the confusion I felt while it was happening, to do it without diluting it with facts I’d learned since. 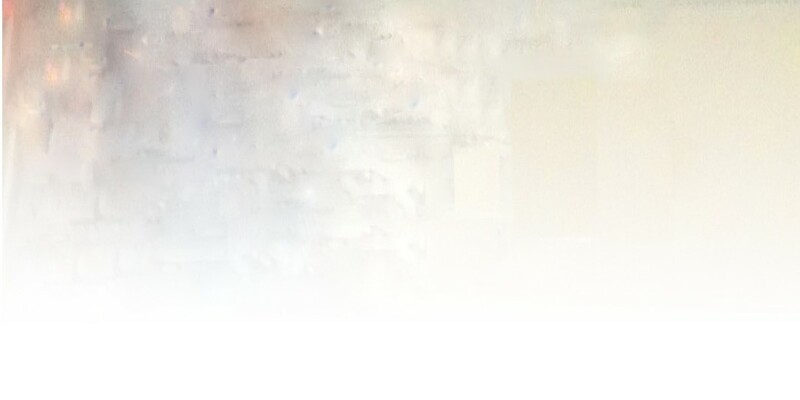 Writing this, I listened to Iguazu by Gustavo Santaolalla, from The Insider soundtrack. It creates for me an atmosphere of underlying danger, sinister events that are unfolding quickly, and there’s something about it (the charango, maybe?) that evokes a feeling of a foreign, unfamiliar place. We had to come home eventually and when it came time to leave, I became unexpectedly upset. Cruelly our travel plans had our second bus leaving as our first bus pulled into the station, and so our goodbyes to the rest of our six-strong travel group had to be done suddenly, speedily and unexpectedly. I wasn’t at all prepared — for saying goodbye, or for being upset having to. One of the most hauntingly sad pieces of music I know has a suitably sad title: The Letter That Never Came. It’s by Thomas Newman and from the soundtrack to Lemony Snicket’s A Series of Unfortunate Events. To me, it sounds like sadness with roots: a reflection on the past, a move into a new future, a person changed by the events in between. Perfect, in other words. I put it on repeat the night I wrote the last chapter and by the end—and ‘The End’—I was more upset than I’d be on the day! It was all a bit like Dorothy at the end of Return to Oz when a stone-faced Ozma cruelly sends her back to Kansas before she’s ready. We did our best to run around to everyone with a hug and a goodbye, but it was a quick scramble, and we needed to get on the bus, like, five minutes ago. We waved over our shoulders as we ran onto it, and grabbed two seats at the back. The last we saw of our little group was Dan, sitting on everyone else’s backpacks in the bed of the pick-up, a half-smile, half-smirk on his face, waving to us as our bus pulled away. As the scene faded from the view, Sheelagh and I turned away from the windows. 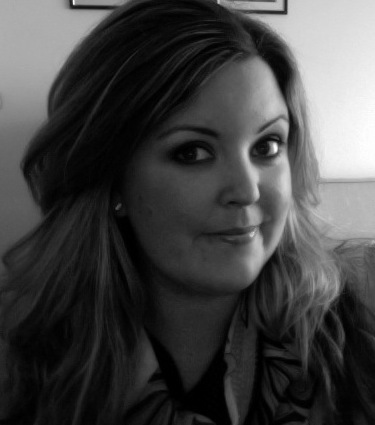 Catherine Ryan Howard is a writer, blogger and self-publisher from Cork, Ireland. 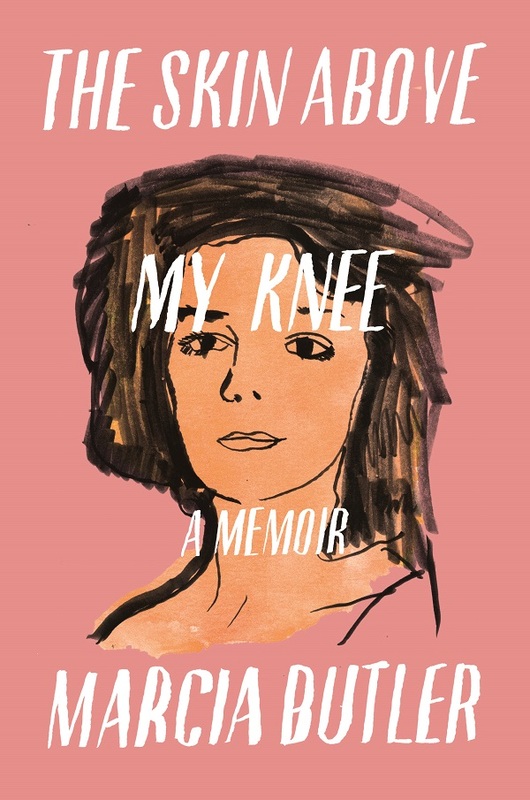 She is the author of two travel memoirs (Mousetrapped and Backpacked), a novel (Results Not Typical) and a ‘sane person’s guide to self-publishing’ (Self-Printed). She can usually be found dividing her time between the desk and the sofa, on Twitter at @cathryanhoward or blogging on www.catherineryanhoward.com.